Immerse yourself in outstanding Chinese cuisine here. Try nicely cooked egg rolls, crab rangoon and pork to form your opinion about this restaurant. 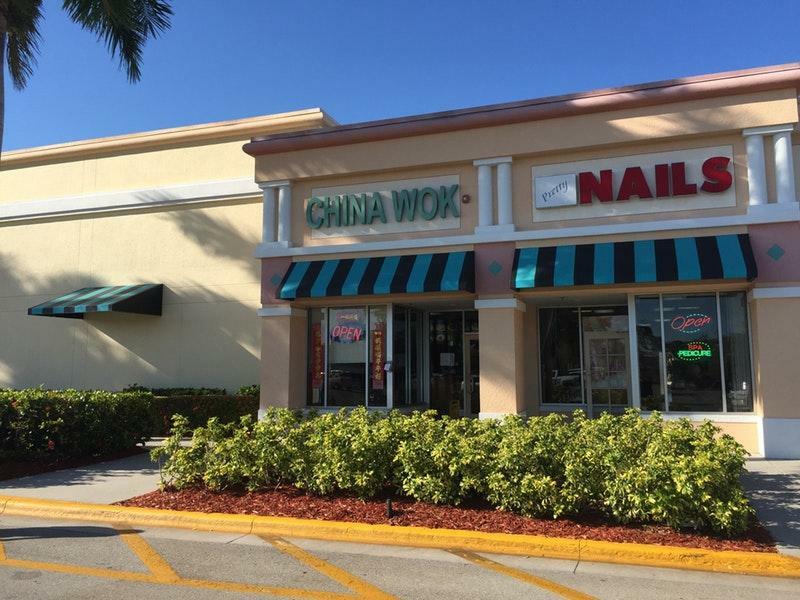 China Wok is suitable for visitors who have lunch on the go because they can order dishes as a takeaway. Most reviewers find that the staff is appealing at this place. Fabulous service is a strong point that plays a great role for the success of this place. Here you will pay adequate prices. TripAdvisor users rated this spot 4 out of 5. Great little family operated restaurant. I've been eating there for years.